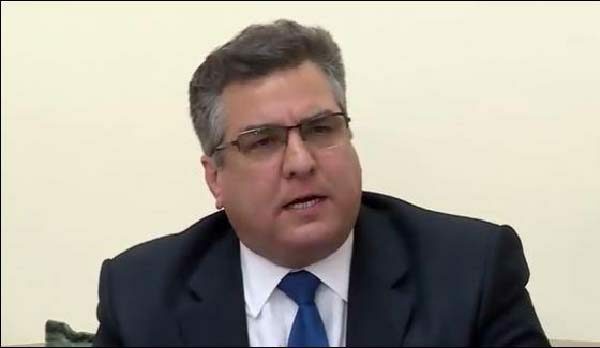 ISLAMABAD, Sep 15 (APP): Pakistan Muslim League N, Member National Assembly Daniyal Aziz Thursday said that several Pakistan People’s Party (PPP) leaders were facing corruption cases. Shah Mehmood Qureshi had showed reservations with PPP regarding Raymond Devis issue and resigned from foreign ministry, he said while talking to a private news channel. He said the Sindh government had faced several difficulties while implementation of apex committee’s decisions. He said the PML N government had called All Parties Conference (APC) and implemented National Action Plan (NAP) that was yielding desire results in elimination of terrorism from the country.